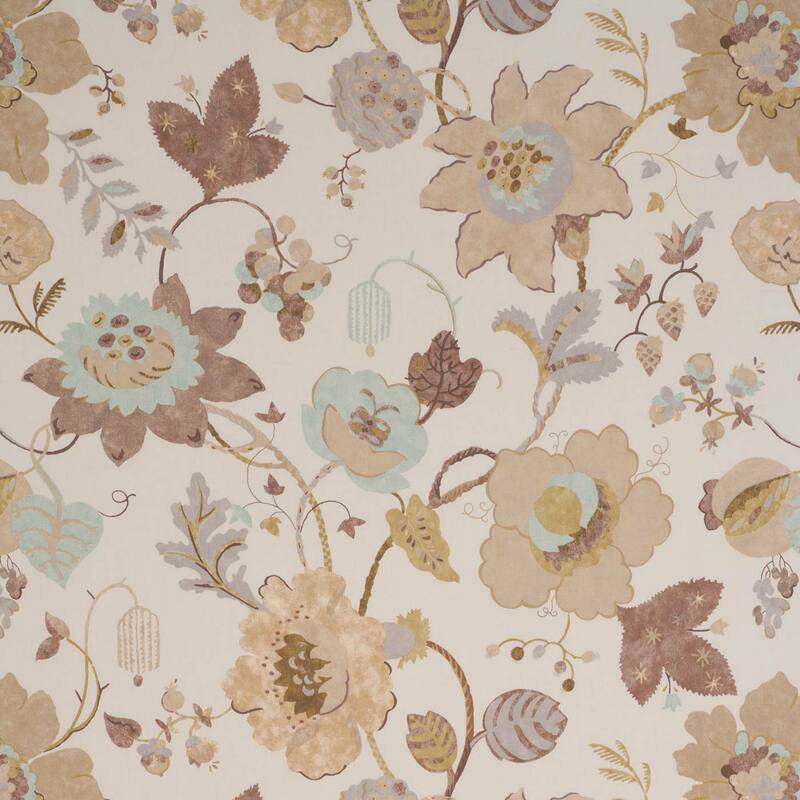 Ew Otago by Montgomery is one of our many fantastic patterned fabrics. patterned curtain fabrics in brown give your home that interior design look. Montgomery patterned fabrics made from 100% cotton have been designed to give that finishing touch to your home. All patterned fabrics can be made into a variety of shop furnishings. Whether you’re just changing the curtains or you’re having a room interior designed, Montgomery fabrics will be a perfect choice.